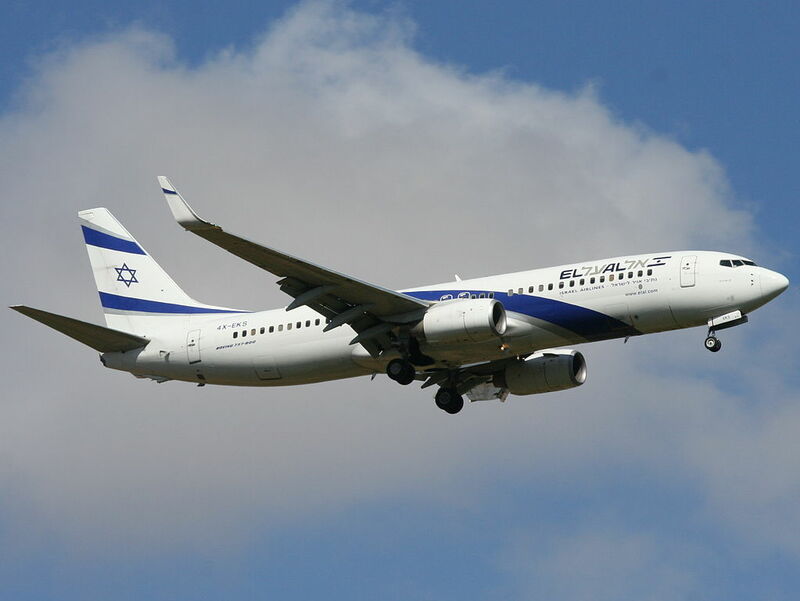 EL AL Fleet Boeing 737-800 Details and Pictures. 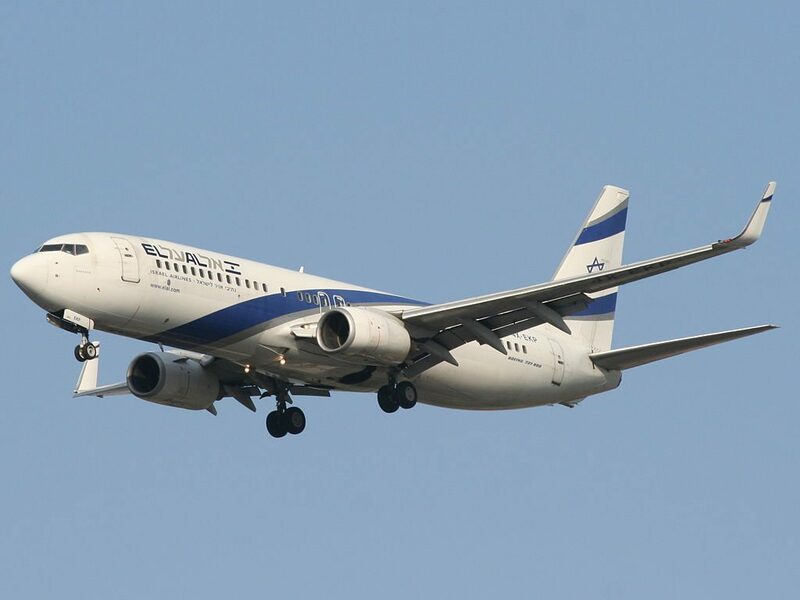 On current fleet, Israel flag carrier, EL AL, operates 15 narrow-body aircraft Boeing 737-800. 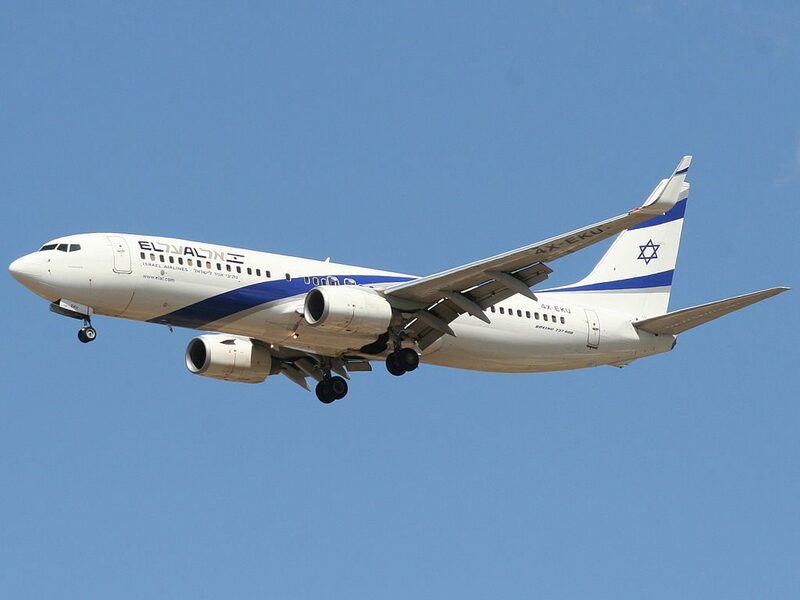 EL AL operated this aircraft for domestic and international routes. 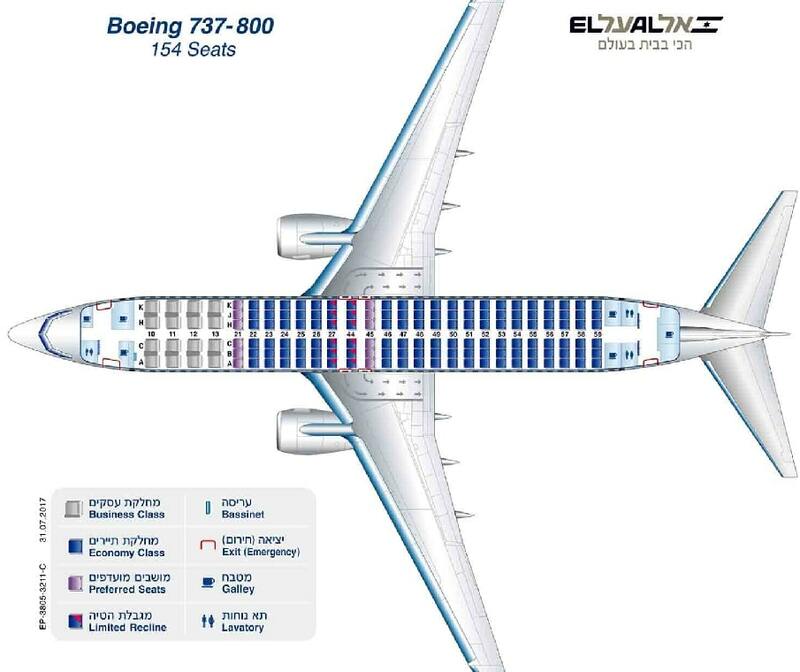 The first configuration includes business and economy class. 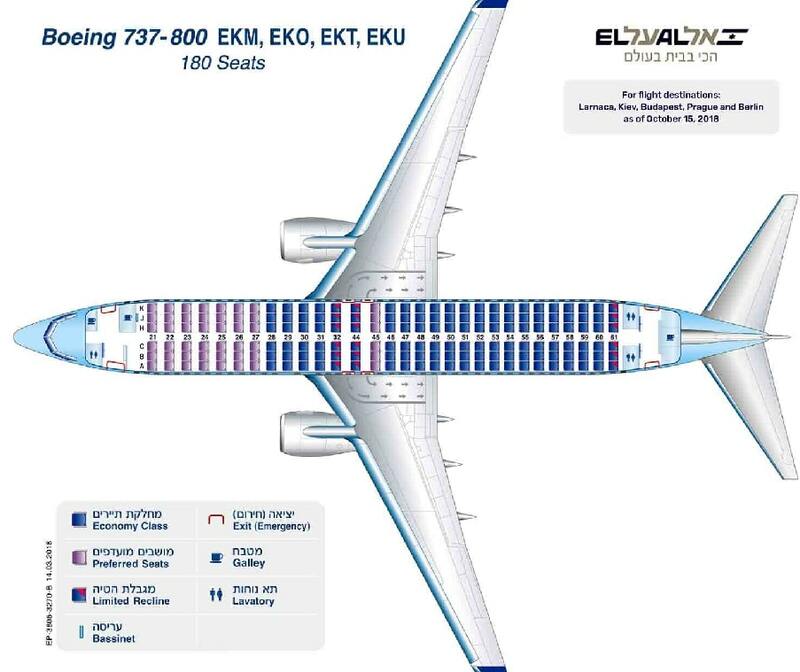 The second configuration includes economy seat PLUS and standard economy class. Total in service: 15. Range: 4,870 km. Engines: C.F.M. 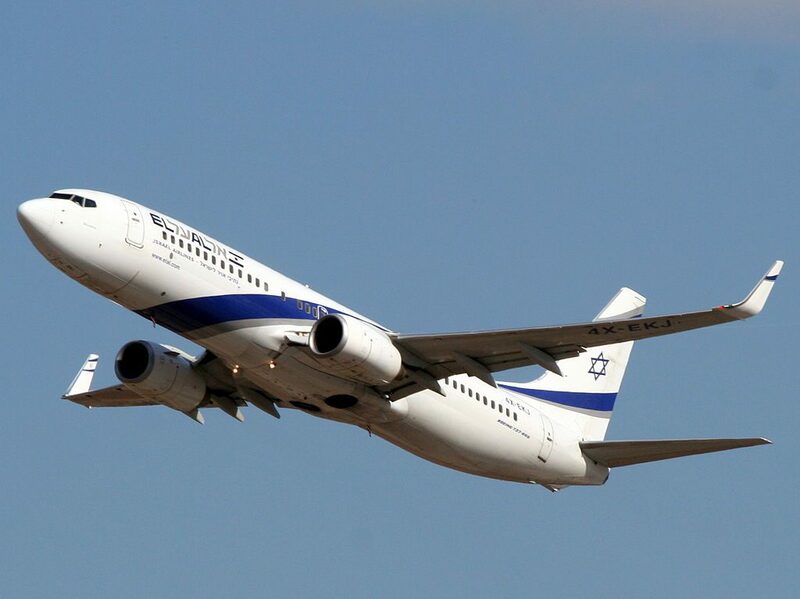 **Cruising speed: 890 Km/h, Mach 0.82. Length: 110ft (33.6m) & 129ft (39.5m). seats: 185/180/154. Wingspan: 112ft,(34.5m). 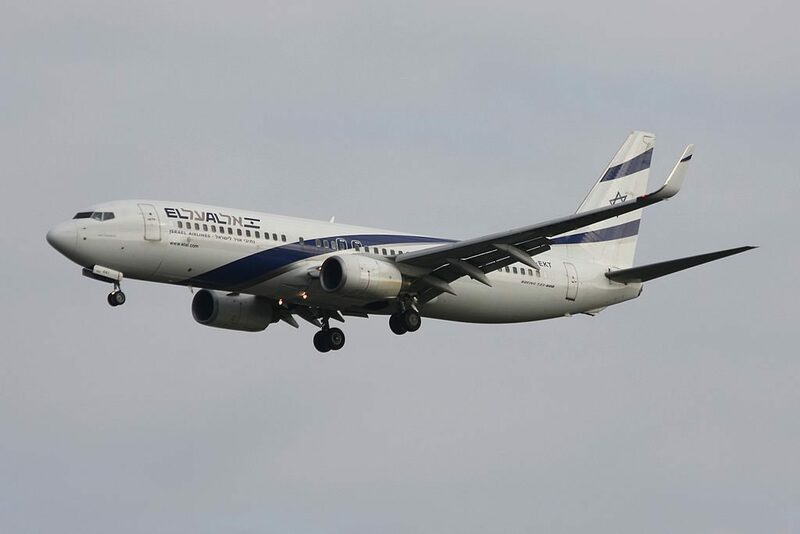 EL AL operates 2 version of Boeing 737-800. 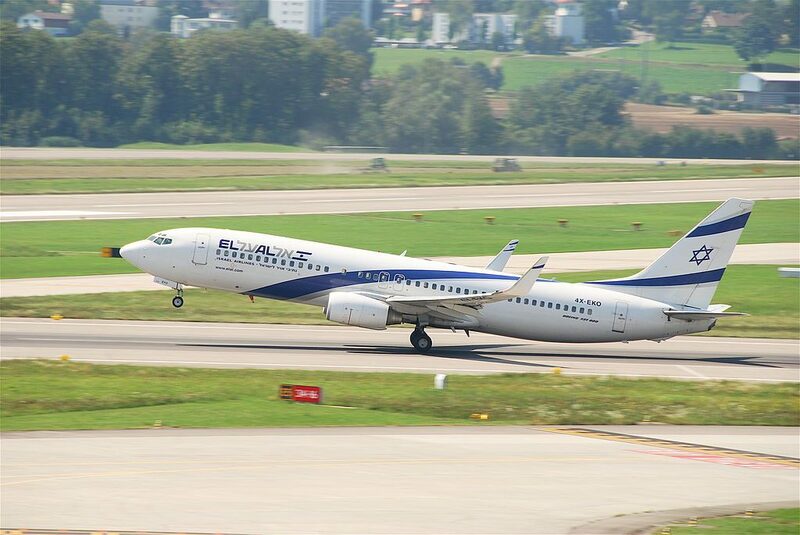 First version El Al Boeing 737-800 with 154 seats in a two-class configuration of Business and Economy. 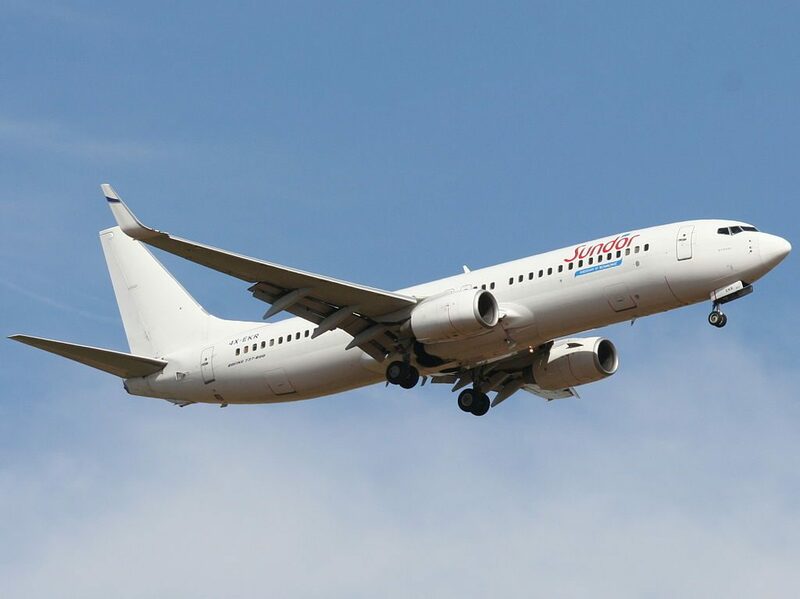 One lavatory has been removed and rows 27 and 59 have been added to the original 126 Economy Class seats. 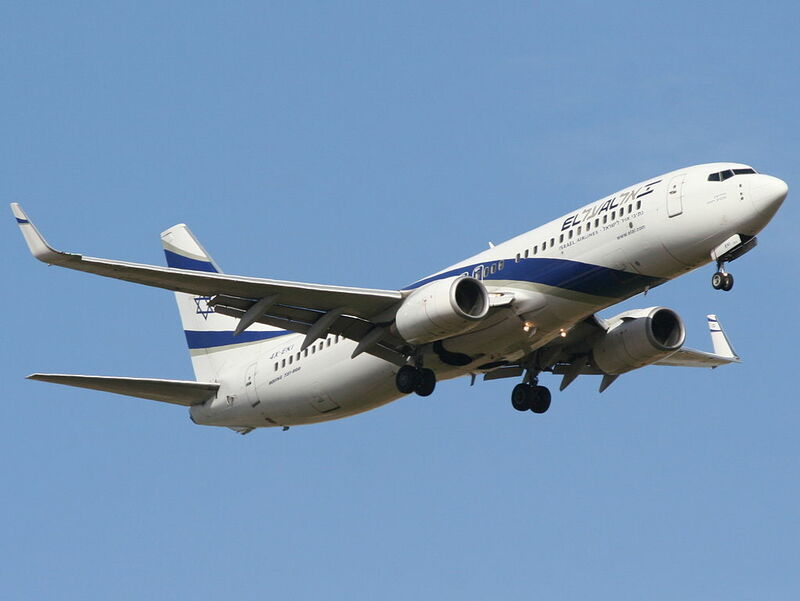 Second version El Al Boeing 737-800 with 180 seats in a two-class configuration of Economy Seat PLUS and Economy. 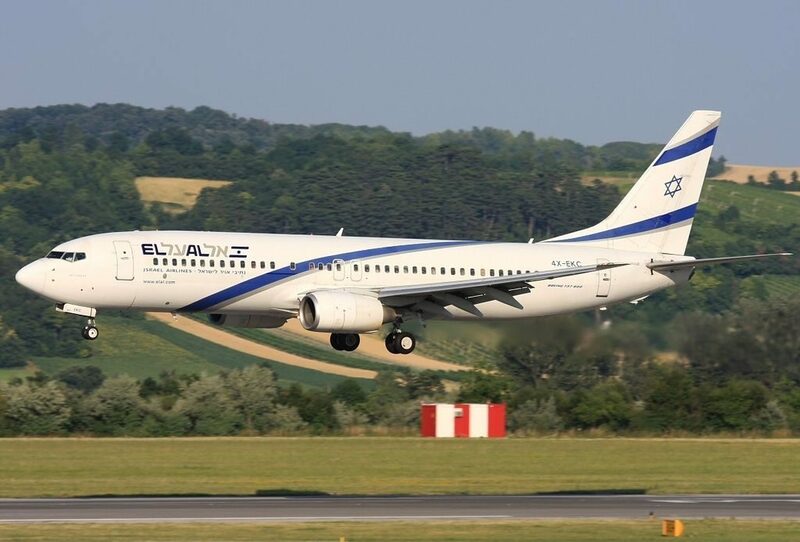 Boeing 737-800 operated by El Al company may accommodate 154 passengers in two classes: business and economy. Business class consists of 16 recliner seats located in 4 rows. The seats have 2-2 configuration. 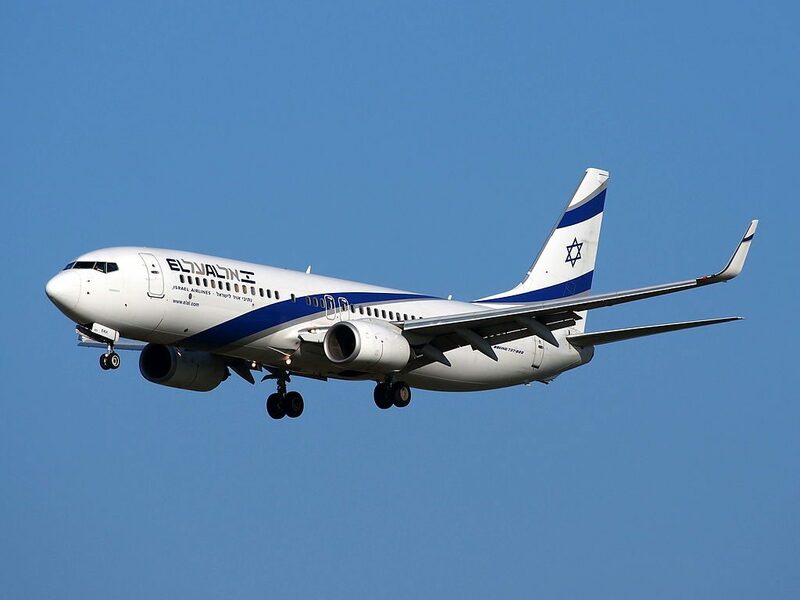 The seats of the 10th row have the following disadvantages: close location of the lavatory and galleys and lack of floor storage during take-off and landing. Passengers with infants are often seated here as these seats have bassinets. 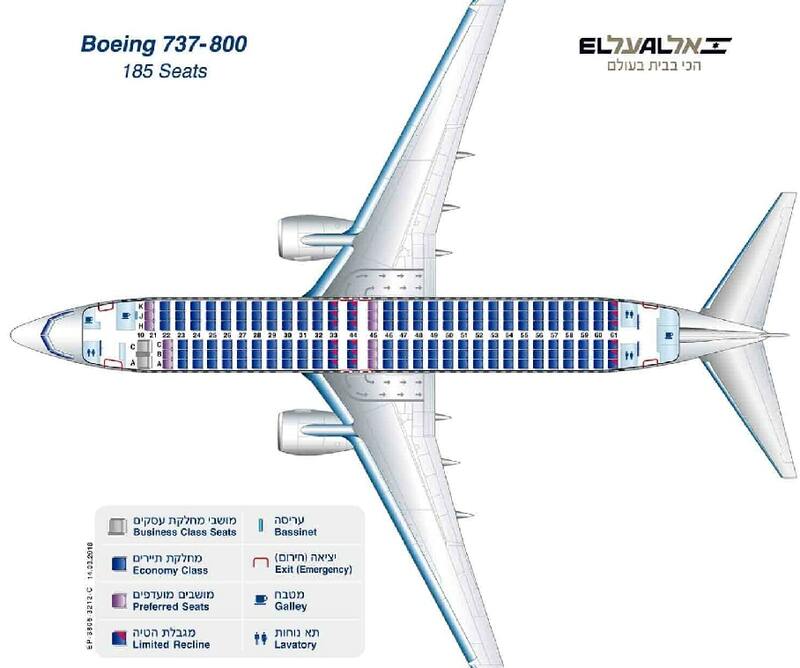 Also the seats 10A and 10K have limited space for passengers’ legs because of the bulkhead position. 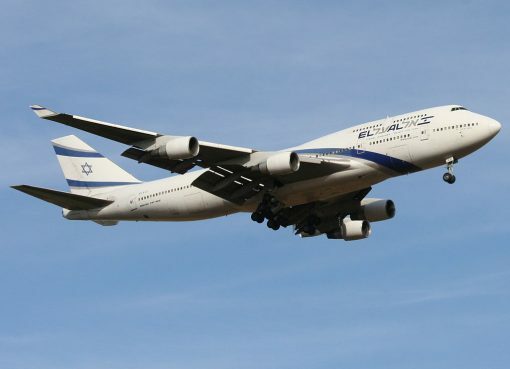 Passengers of the seats 10C and 10H on the contrary will take advantage of extra legroom. 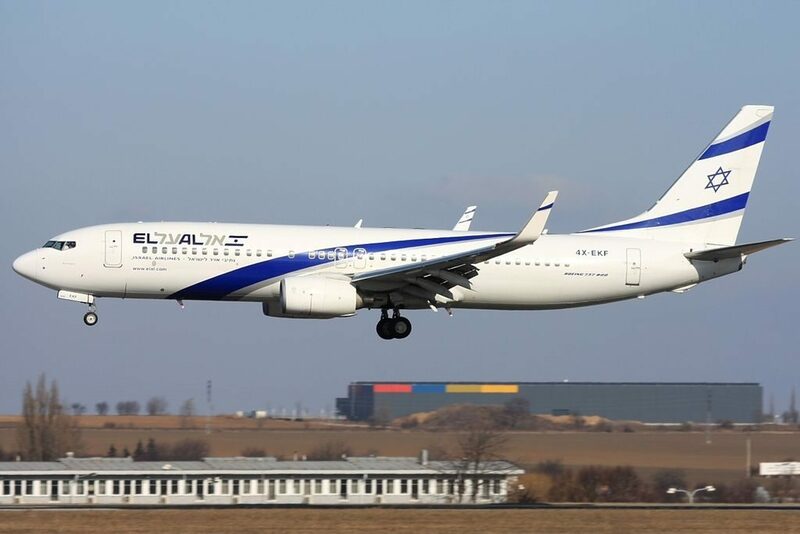 Economy class has 138 standard seats located in 23 rows. For passengers with babies the seats of the 21st row offer bassinets. These seats are a little narrower than standard as the tray tables are built-in the armrests making them immovable. 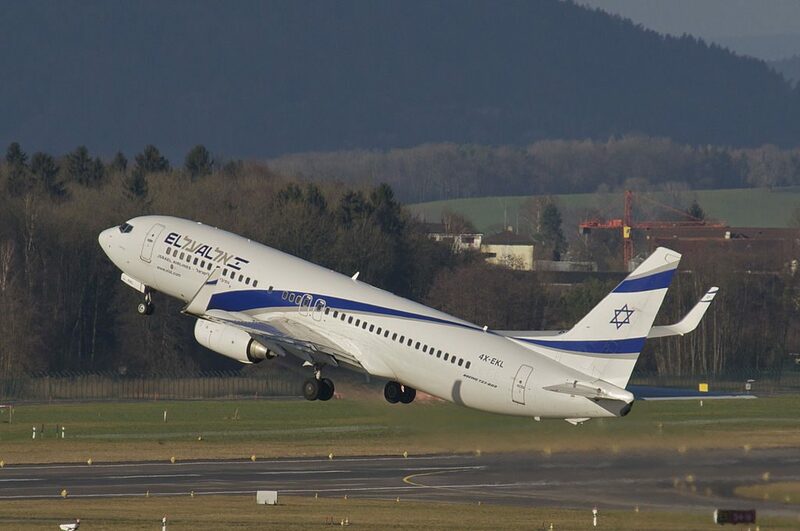 Also there is no floor storage for these seats during take-off and landing. Another disadvantage of the seats 21AB and 21HJ is limited space for passengers legs. The seats 21C and 21H have extra legroom due to the fact that the bulkhead does not fully extend to the aisle. Missing windows make the seats 24A and 24K bad seats. Due to the exit row located behind the seats of the 27th row are not reclining. 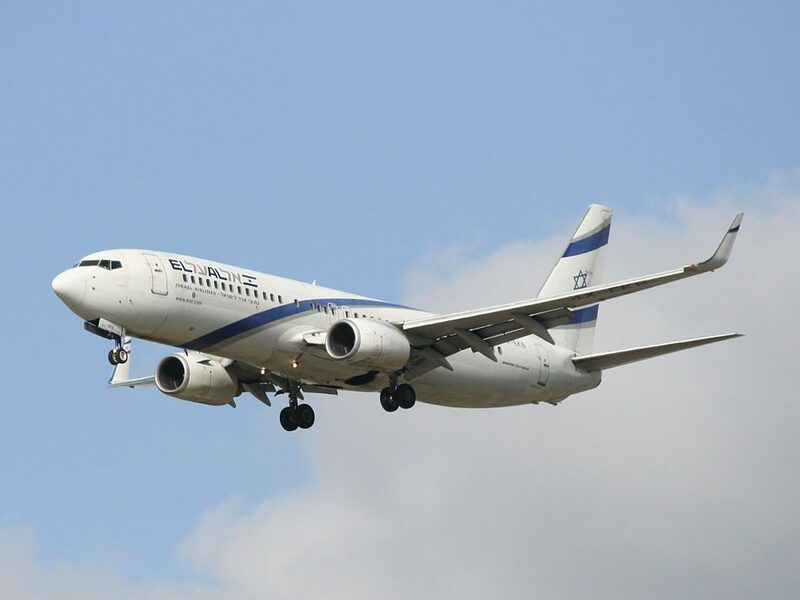 As the seats of the 44th row are located between two exit rows, these seats on the one hand offer extra legroom but on the other they are not reclining, their width is reduced as the tray tables are in the armrests and have no floor storage during take-off and landing. 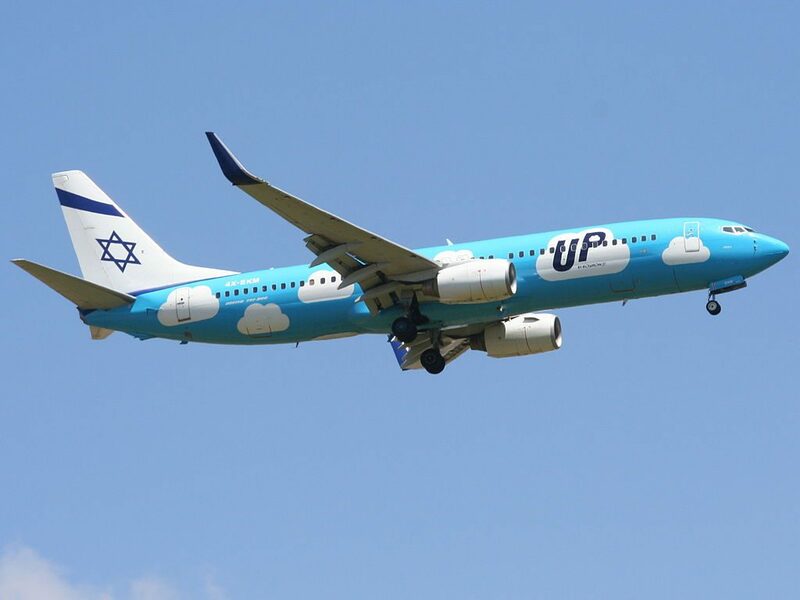 The best seats on this airplane are considered the seats of the 45th row. Passengers of these seats will feel comfortable thanks to extra space for their legs. However, these seats are a little narrower than standard and have no floor storage during take-off and landing. 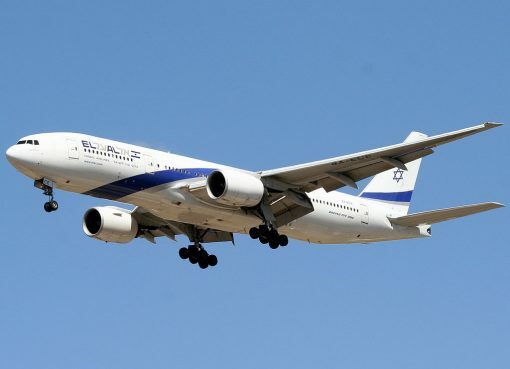 The seats of the last 59th row are considered bad seats as they are not reclining and are considered close to lavatories and galleys. Internet. 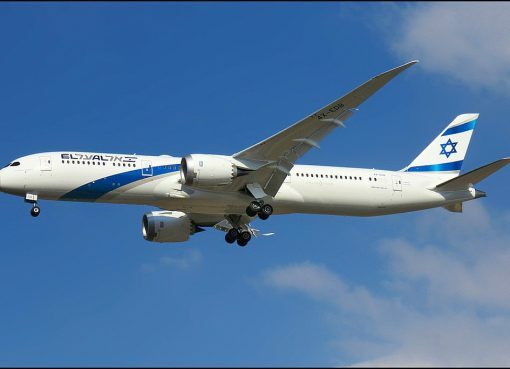 El Al offers a Wi-Fi on this aircraft. Food. 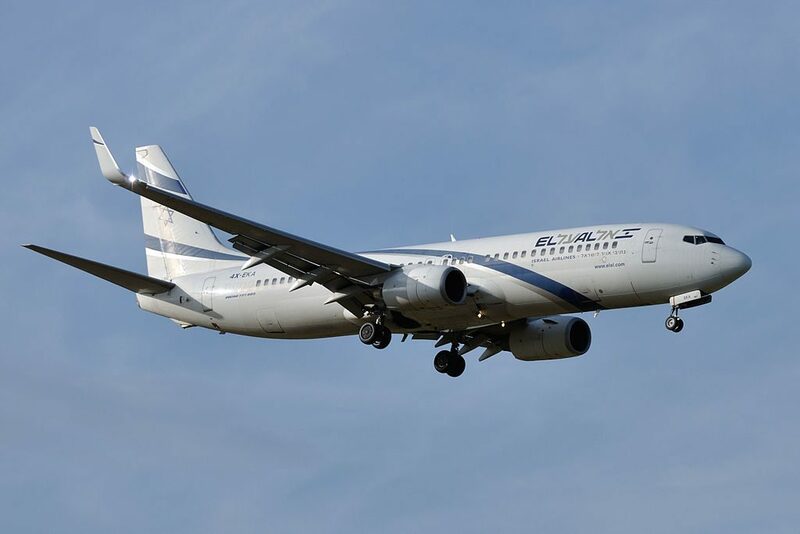 El Al offers a selection of meal choices, soft drinks, beers, and Israeli wines. 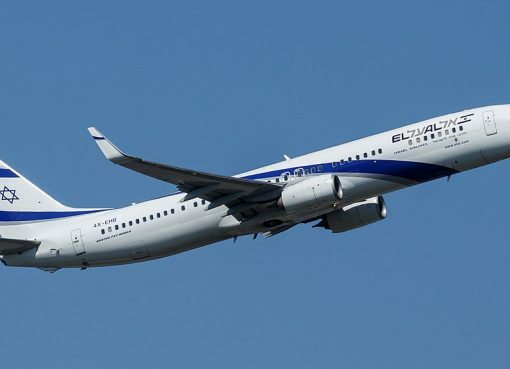 Thanks to visiting AirlinesFleet.com and read article : EL AL Fleet Boeing 737-800 Details and Pictures.